You've made a list, checked it twice, and conquered the mall, but there's still one name left. You know the name we're talking about. It belongs to that person we all know who already has everything. You've racked your brain and scoured every possible store, but before you settle on giving them another sweater, there's still hope. These gifts are definitely outside of the box and are guaranteed to get some genuine smiles. 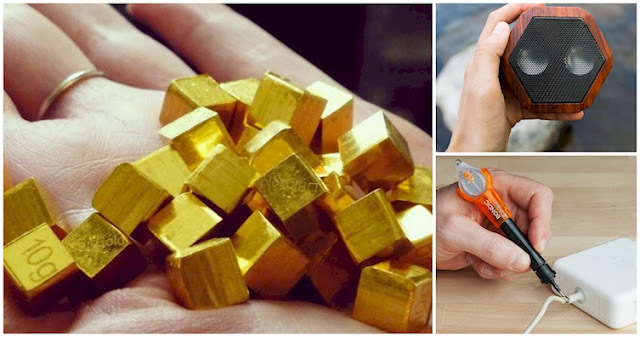 Get inspired by these unique gifts that'll satisfy that person who already has it all. I know what you're thinking. Gold? Isn't it an obvious gift? Not quite. We aren't talking about jewelry. You can open a BitGold account to save in gold. 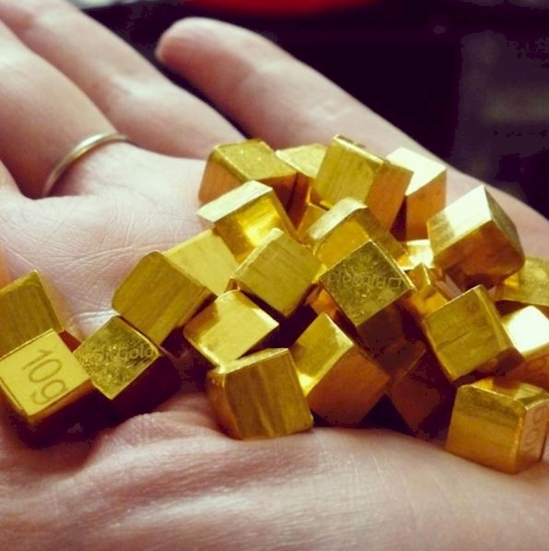 Buy gold securely online and transfer it to family and friends with BitGold accounts. This is the perfect gift for a traveler or family overseas. There's a reason gold never goes out of style. We aren't suggesting you turn your house into a zoo. If you love animals, but are wary of the mess and potential bites, there's an awesome gift that lets you help animals without bringing them home. Organizations like the WWF let you sponsor a wild animal. You'll get an "adoption" certificate and a cute plush toy too. The perfect gift for any animal lover. This is the ultimate accessory for the music lover on the go. 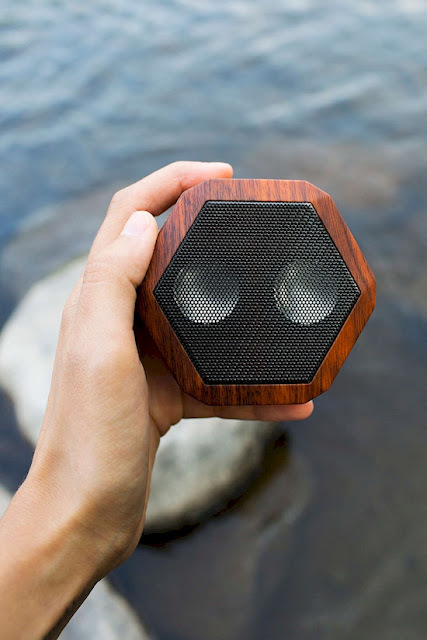 The Boombotix Rex Wireless speaker is water-resistant and has a handy clip so you can put it anywhere. Connect wirelessly with Bluetooth to your MP3 player. Still using a microwave to cook 90% of your meals? Unless you're a college student, it's time to upgrade your cooking skills. See if your local grocery store, kitchen supply store, or community center offers cooking classes. You can also look into chefs who will bring the classroom to you and do private lessons from home. Think of this as your magic wand. Do small repairs around the house like split computer cords or broken eyeglasses. 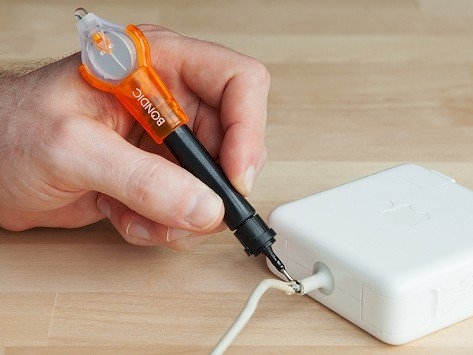 Simply apply liquid plastic to the item that needs fixing, then zap it with this tool's UV light to harden and seal the liquid. You'll be a pro in no time. 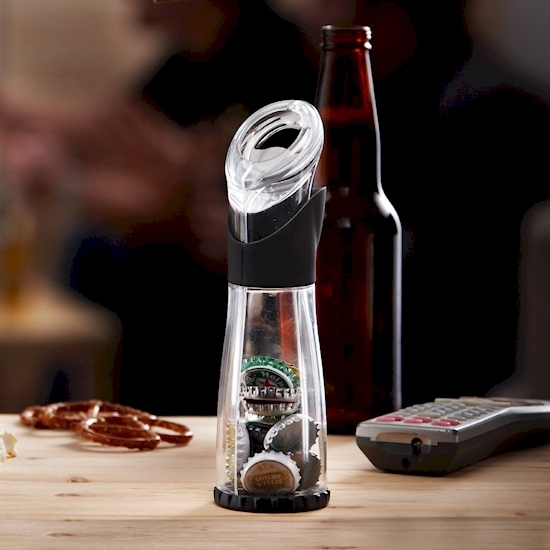 This nifty little tool will do all the grunt work when you crack one open. Easily collect those bottle caps that are prone to bouncing onto the floor. Then, once it's full, recycle the metal bottle caps instead of throwing them in the trash. Film Festival In A Box sends you four independent short films on DVD. Pick your genre, pop some popcorn and watch the flicks with your friends. After, vote for Best Picture, Best Performance and Best Original Story. This gift was made for movie buffs. 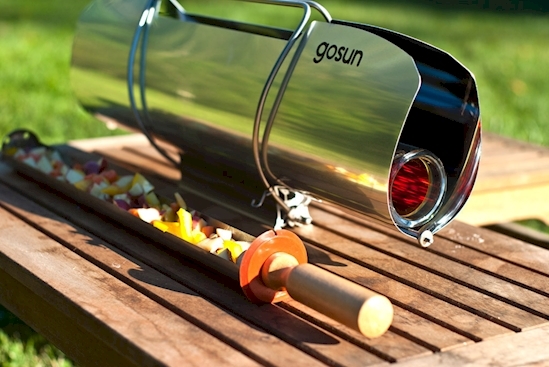 This inventive stove doesn't use any fuel, just pure sun. It'll cook a meal in about 20 minutes. No sun? No problem. This handy little stove works on cloudy days too. Perfect for someone who loves the outdoors. Maybe this was something on your wish list when you were a kid, but there's no reason why you can't gift them now. Board games are back in a big way and there are hundreds to choose from, meaning that there's a game for any player. A little friendly competition is always a great gift, right? A yearly membership to a museum, art gallery or theater is a great gift with culture. It'll encourage people to get out of the house, try something new and maybe even learn a thing or two.